What is HLPF? 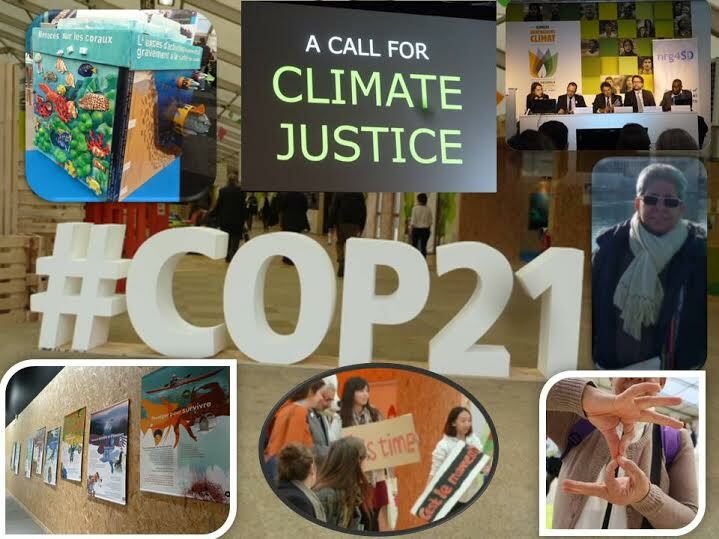 A UN Platform to review Sustainable Development! The United Nations High Level Political Forum 2018 (HLPF) commences on Monday July 9 and will finish on Thursday July 18. What is HLPF? It is a United Nations platform on Sustainable Development. The High Level Political Forum (HLPF) was mandated in 2012 by the outcome document of the United Nations Conference on Sustainable Development (Rio+20), “The Future We Want”. The HLPF on Sustainable Development provides political leadership, guidance and recommendations. It follows up and reviews the implementation of sustainable development commitments and the 2030 Agenda for Sustainable Development, including the Sustainable Development Goals (SDGs). It addresses new and emerging challenges; promotes the science-policy interface and enhances the integration of economic, social and environmental dimensions of sustainable development. This year the theme is “Transformation towards sustainable and resilient societies”. The thematic review will concentrate on Sustainable Development Goals (SDGs) 6, 7, 11, 12, 15, and 17. Good Shepherd reporting on implementation of the Sustainable Development Goals (see chart) tells us that we as an organization are not fully cognizant of the intersectionality of the goals. The SDGs under review this year appear to be the same SDG’s that we are weakest on. (see chart below). Reflecting on this leads me to ask where are the people in the goals currently under review? and girls carrying such weights, the impetus is to remove the burden from that child, that girl, that mother hoping that the systems and structures that created such dehumanizing conditions would soon change. It is interesting to see where the links of water, sanitation and energy are in our Position Papers There is no actual naming of SDGs 6 or 7 but reference to water, sanitation and energy are in the papers on Economic Justice and Integral Ecology. See Page 7 (f), Page 14 and page 15 (j) for reference to water and sanitation and energy on Page 15, Paragraph 6 (c) referencing the need for personal responsibility in the use of energy and water, a call to avoid non renewable energy and support low energy production and for support of political action on national energy policies and sustainable water usage. In our survey report there was one response to SDG 12 on Responsible Consumption and Production. You will not find SDG 12 named in the position papers but the term production and consumption is referenced in Economic Justice and Integral Ecology. In Economic Justice (page 6, paragraph 4) we are challenged to support sustainable production and consumption patterns and the Integral Ecology paper (pages 14 and 15 ) challenges us to re-evaluate prior conception, previous understandings, and unquestioned practices. “We cannot ignore that the “dominant pattens of production and consumption are causing environmental devastation, the depletion of resources, and a massive extinction of the species.” We see injustice when “communities are being undermined and the benefits of development are not shared equitably.” We know that “injustice, poverty, ignorance and violent conflict are widespread and cause great suffering.” The discord we experience within the very air we breathe, the water we drink, and among our communities calls for a response consistent with our mission of reconciliation which calls us to “join together to bring forth a sustainable global society founded on respect for nature, universal human rights, economic justice and a culture of peace.” (Quotes excerpted from the Earth Charter, 2000) The last quotation is an echo of the three pillars of sustainable development – the environmental, the social and the economic – upon which the 2030 Agenda for Sustainable Development is founded. Reference on page 14, paragraph 6 (c) and (i) are apt calling us to convert individual and communal behavior from ecological ignorance to environmental sustainability naming specifically waste and consumption and (i) evaluate and adjust personal and communal decisions in areas of consumption, production, and use of natural resources in the light of sustainability of the universe. Last evening a 40 minute film was premiered in New York and will be launched today across the globe. It is a new phase in the climate movement. It is the story of four communities preparing to participate in Break Free from Fossil Fuel actions in May 2016. 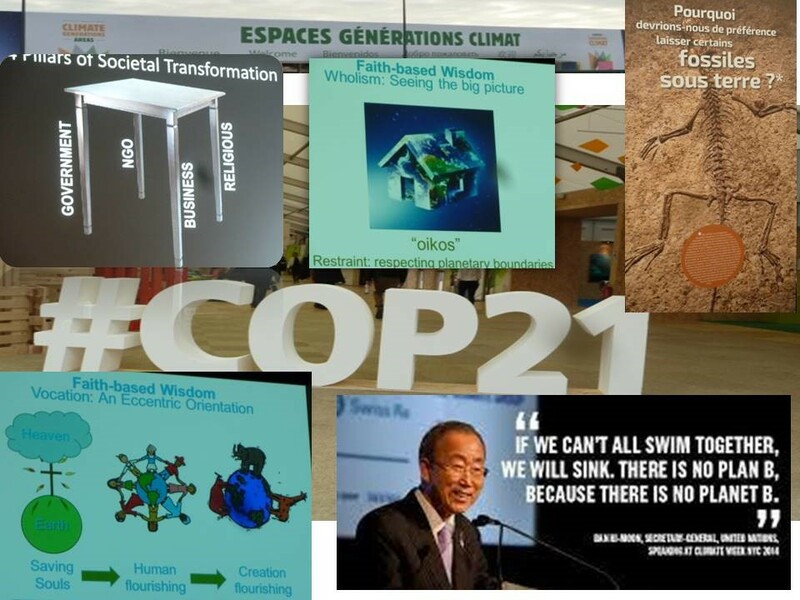 This is a natural continuation of COP 21 which was held in Paris last December and the signing of the Paris Agreement at United Nations headquarters on Friday April 22nd, 2016. 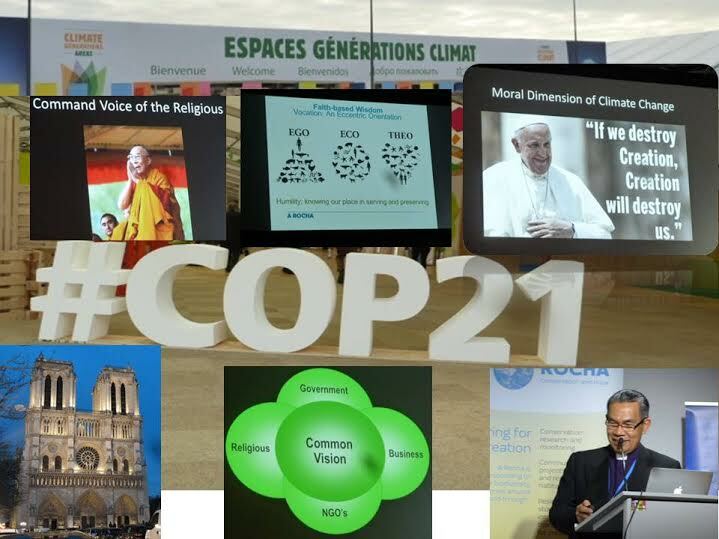 It could be part of your celebration of Laudato Si which was published one year ago. Naomi Klein is also interviewed on this film. Have you read her book ‘This Changes Everything’? Photo: Berta Caceres, courtesy of the Goldman Environmental Prize.